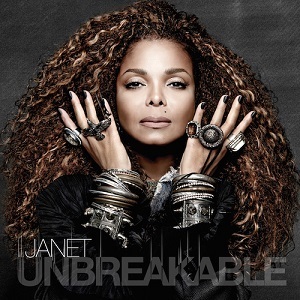 View Poll Results: From which album is my favourite Janet Jackson song lifted? 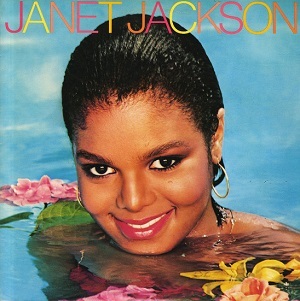 One of the most successful female artists in music history, before Janet Jackson could conquer the charts, she first had to emerge from the shadow of her famous big brother. She managed to do so, and the dance, pop, and R&B landscapes were forever changed as a result. With a career spanning four decades, 11 studio albums, 46 music videos, and more than 170 tracks, the time has come to pay homage to one of the most influential acts in the industry. She's the dance queen; the architect of groovy erotica, and lush and timeless melodies; a technician of the greatest proficiency in understated vocal stylings; and a magnanimous survivor of two of the gravest social ills, both of which she rebuked throughout the years in her discography. 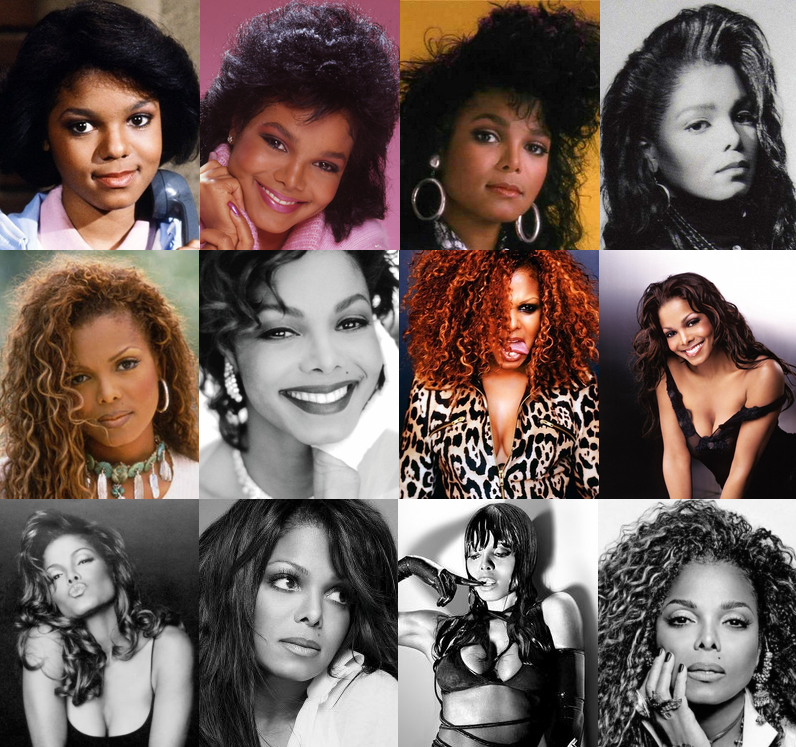 So join me in celebrating the legacy of one of music's finest, Ms. Janet Damita Jo Jackson. I'll try to avoid saying this in every single one of my posts, but the caliber of your commentaries is as sky-high as ever! That second paragraph in particular really makes it clear why you considered "icon" a serious understatement. I went with janet. for the poll, since that covers potential candidates like "If," "That's The Way Love Goes," and "This Time" - but I could just as easily see it going in a few different directions. Hype! Well i know for sure which Janet Jackson song is my all time favourite. Voted for the parent album in the hope it might just triumph here but my gut feeling is that it really could be anything! I'm guessing probably your favorite track is off "janet"
Thanks for all the interest, guys! This starts today! I looked over your Janet countdown from 2012 again, and I look forward to your reactions to some of my rankings. Honestly, janet. is a solid pick because it has some massive singles on it, but we'll see! I think you mentioned before that it's "Together Again". Is my memory serving me right? 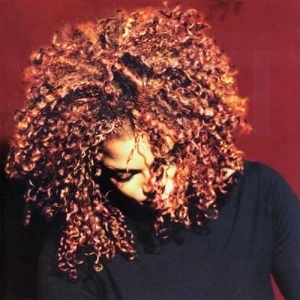 The Velvet Rope is definitely a classic album. Let's see! Everyone seems to be going with that album! Yes, i adore Together again but i suspect it's too obvious a song choice to be your #1. Would love to be proved wrong though. My other big favourite is The best things in life are free but unsure whether duets will qualify here. I also loved All for you (the single) but never checked out the parent album. Once she's a joint-lead act on the song, and not just a featured artist, it's eligible here, so "The Best Things in Life Are Free" will be featured. All for You definitely deserves a listen! Its title track isn't even the best song on it. 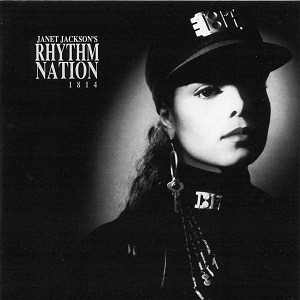 I combed through all of Janet's studio albums, greatest hits collections, B-sides, and her unreleased tracks (which biscuits was kind enough to share! ), and I've tallied 174 songs. I might've missed a song or two, but hopefully nothing significant was untouched. The first batch will feature 14 tracks; thereafter, I'll drop batches of 10 songs daily 'til we reach the meat of the countdown, the Top 100, where I'll slow the pace and aim for five songs daily. I'll hold off on the write-ups until we reach that stage. If I'm able to stick to my timeline, the #1 should be ready for revelation to coincide with Janet's birthday (May 16), but let's see what happens. Thanks again to everyone for joining me on this expedition. Let me subscribe and follow this. 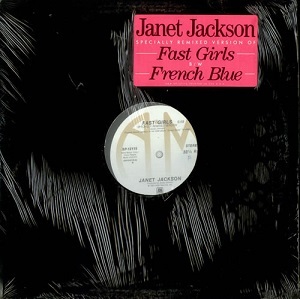 • So "French Blue" is just a mash-up of "Pretty Boy" and "Fast Girls"? Yeah, I'm completely fine with that coming in last. • I'm typically not too bothered by guest appearances falling toward the lower end of an act's ranking, and after revisiting "Girlfriend/Boyfriend," it definitely belongs down here. The pinball video was pretty fun, though. • "Lessons Learned" placing at No. 171 of 174 is easily the biggest shocker in this first batch Did it just strike you as a much less impactful "What About" retread? Even still, seeing it below the likes of "Love And My Best Friend" is tough to swallow. :-? • The way she sings "actions speak louder than worRrRrds" in "Show Me" is really catchy, but so much of that track is just so irritating/grating, like all the "How bad do you WANT it? How bad do you NEED it?" repetition, and that awful "B.A.C.K.I.T.U.P." breakdown bit. • The most (well, only) memorable thing about "The 1" is Missy's opening bit. "Yup, that'll do..."
Ah, thanks for subscribing! Hope you enjoy it. "You Ain't Right" is a bit noisy for me. Thankfully, the album is significantly better than the first track indicates. Glad we're in accord with the other three you mentioned. What makes "French Blue" so tedious for me is its length! If it were cut in half, it might not have earned the dishonour of being my least favourite JJ track, but six and a half minutes of it is...a lot! "Girlfriend/Boyfriend" is repetitive and uneventful - a skip-worthy combination. 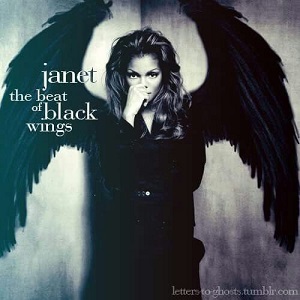 "Lessons Learned" definitely touches on a heavy topic, but the melody and Janet's vocals sound so lifeless to me. I suppose the aim was to convey a tone of resignation, but "What About" does a far better job of covering this topic, melodically and lyrically, though I don't think I rated "Lessons Learned" harshly using "What About" as the standard for Janet songs on abuse. I do love that Missy opening line! Coincidentally, seven inches works for me, too! I'lll admit that other than a couple of the albums that I have, I don't know much about her album tracks. Your GIF selection is always as on-point as your write-ups! • "So Much Betta" somehow works much betta than I'd expect. Instead of getting really annoying really quickly, those vocal effects in the chorus actually help the song stick out in a good way for me. It was a smart call to cut the track before the 3-minute-mark, though, because dragging it out for too long would've ruined the quirky catchy charm this track (surprisingly) has for me. • Aw, "Nothing" is so...soft, sweet, tender. I can see how that's not enough to keep it from getting lost/trampled in the shuffle, though. 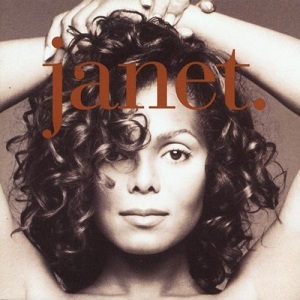 • janet. offers so much diversity - just the journey from "Throb" to "What'll I Do" to "Funky Big Band" takes you all over the musical map. FBB is something so unexpected...but I can't say that I actually enjoy it much. • I don't have particularly strong positive feelings for anything on her debut, but "Don't Mess Up This Good Thing" does more for me than the likes of "Forever Yours," "The Magic Is Working," and the aforementioned "Love And My Best Friend." Its placement on the album makes it an especially welcome burst of energy/attitude between two especially dull moments. 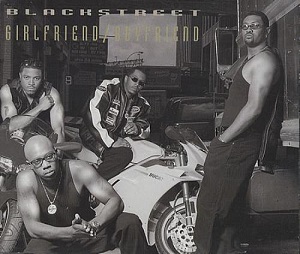 "Girlfriend/Boyfriend" stays stuck in gear one for me, but I hope your other Janet faves rank high here. It's just okay for me, but hopefully there are some songs in this next batch you enjoy. Aw, thanks! 1/10 is a bit harsh, though. The song could've been a minute shorter, and it would've worked betta for me. And that's exactly what happened! Glad it's not a big loss for you. It's not a big favourite of mine from 'early Janet', but maybe it'll grow on me one of these days. • “Special” is one of the few (only?) times that The Velvet Rope steers into dangerously “cheesy” territory for me. The album's titular metaphor is so clever and meaningful, that a song like this structured around lines as straightforward as “I have the need to feel real special” seems almost…beneath her? The children's choir really pushes it past the point of saccharine I can understand her wanting to end the album on a more positive/hopeful note, but this particular offering always felt especially unworthy as the closing number to such an epic, impactful album (hidden/bonus tracks aside). • “Free Xone” has always been a tad too quirky/eclectic/scattered-sounding for me. I appreciate the attempt to advocate for us, though. • “Tonight’s The Night” definitely deserves better. So seductive, so sultry, so sexxxy (and even a touch sorrowful toward the end). Not to mention just plain catchy. The fact that she mentions both a male and female partner throughout the course of the song really stood out to me when I first discovering TVR as a blossoming gay teen. Admittedly, I’ve never checked out the original version.